Microsoft maintained its commitment to Windows Mixed Reality (WMR) during its Day 2 keynote at Build 2017. 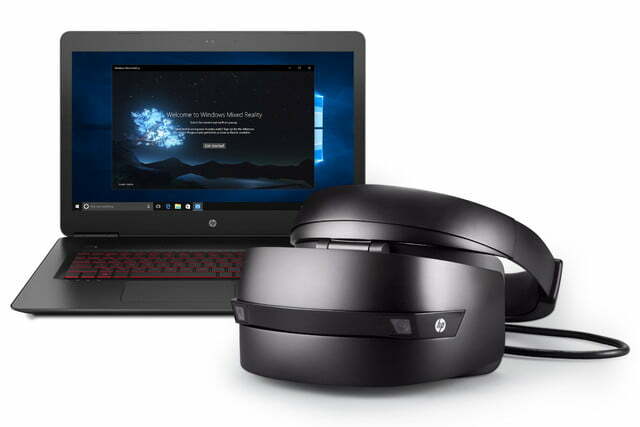 There, the company announced retail availability of two headsets alongside the reveal of a Windows Mixed Reality motion controller. The first headset, from Acer, is now available for pre-order at $299. The second, from HP, will set you back $329. Though labeled as developer kits, the units are much more accessible than, say, the HoloLens. Microsoft said both headsets will be available for pre-order starting Thursday, May 11, on the Microsoft Store. Delivery is set for summer, though no specific date is set. This is not the first availability of Acer’s headset. Microsoft made an announcement regarding availability to “developer partners” at GDC 2017. However, that rollout was extremely limited. The headset could not be ordered at a retailer, so today’s reveal marked the headset’s first widespread availability. We recently had chance to try the headset, and were impressed by what we saw. The existence of WMR headsets, though exciting, is no surprise. 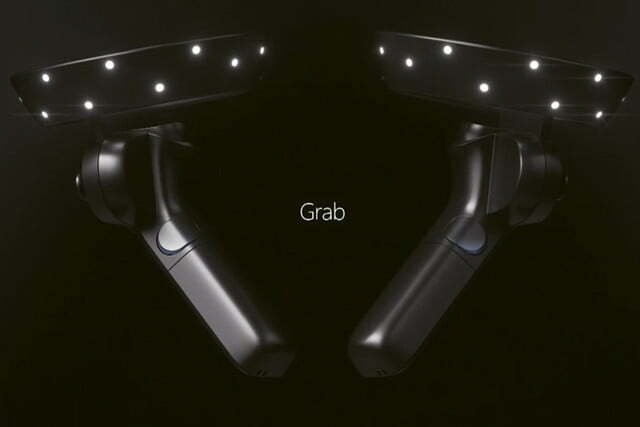 The big reveal is Microsoft’s new Windows Mixed Reality motion controllers. 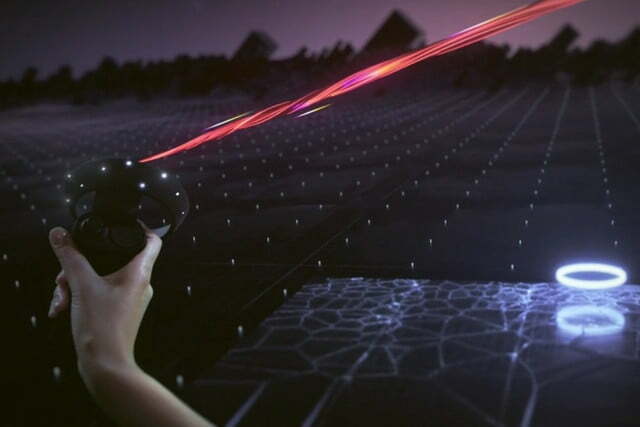 While the existence of a controller for use with WMR is no shock — it was sure to happen eventually — the technology used is impressive. “Inside-out” tracking is the weapon of choice, which means the controllers rely on sensors in the headset itself instead of external units. 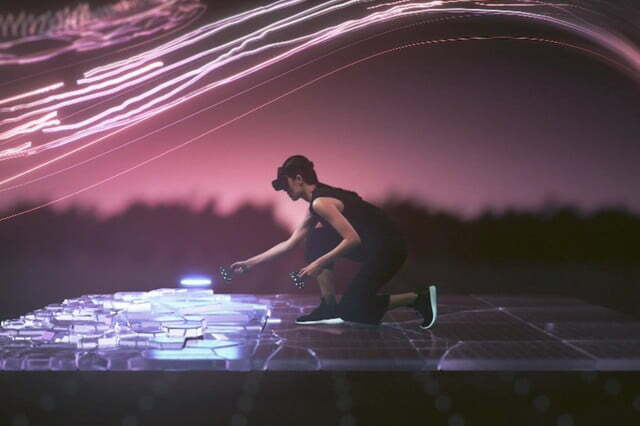 This is the method used by Intel’s Project Alloy and Qualcomm’s Virtual Reality Development Kit, but neither of those have controllers. 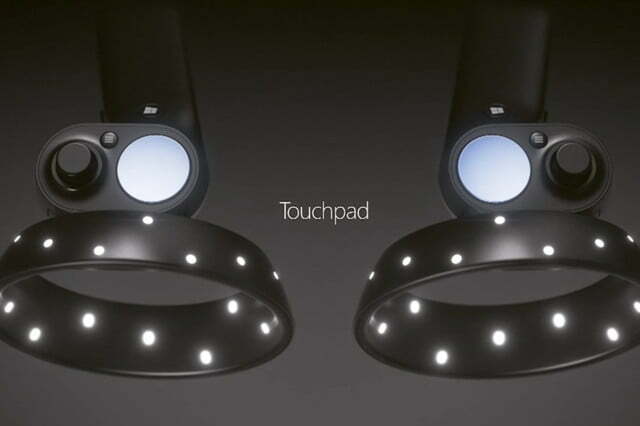 They use inside-out tracking to determine the headset’s position and orientation. 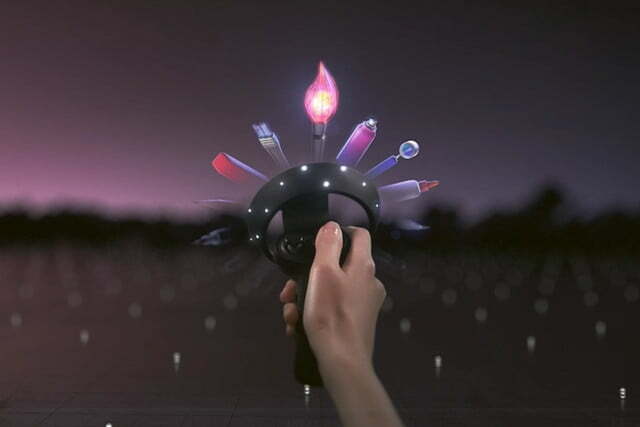 Project Alloy can also see the user’s hands and use that as a method of control, but its imprecise. 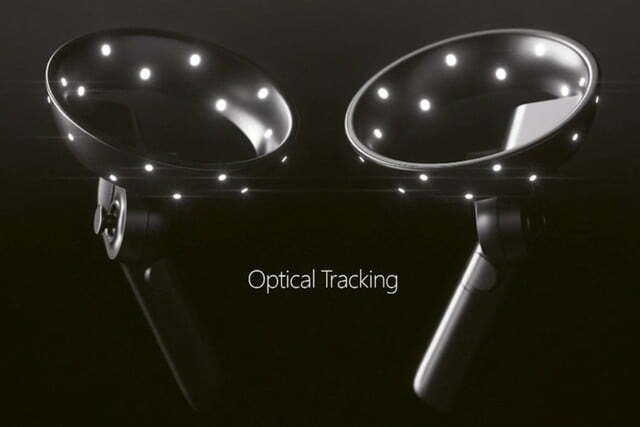 Microsoft says the controller will offer six degrees of freedom, and will be useful anywhere a headset’s sensors can detect them. That means they will work best when in front of the user, but may not work at all if held behind the user’s back. 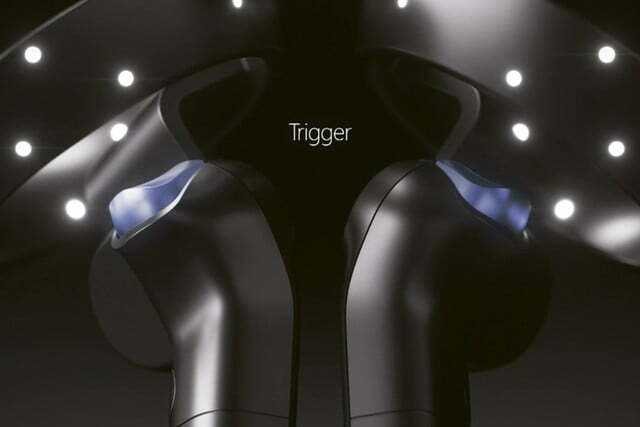 The company intends to treat the controllers as a platform, not a set-in-stone device. Representatives said partners are working on their own controllers, which “must adhere to a specification,” but may otherwise deviate. There’s still some vagueness in how Microsoft describes this relationship, so it’s unclear how common third-party controllers will be. Right now, Acer seems to be the only partner jumping on the bandwagon. 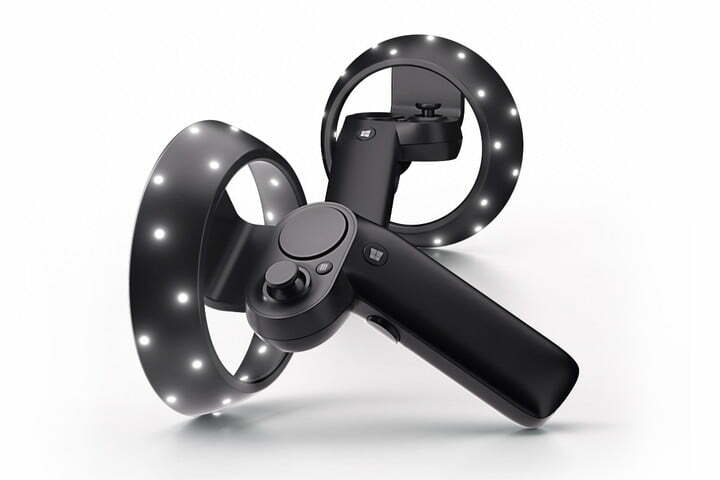 A $399 bundle that pairs its headset alongside the Windows Mixed Reality motion controllers will be available alongside the $299, stand-alone headset. The controllers are in their infancy. 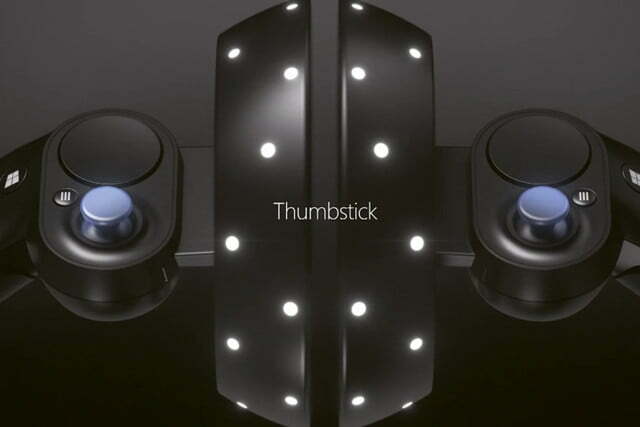 It’s hard to say how well the controllers will work, and Microsoft declined to provide demos at Build 2017. 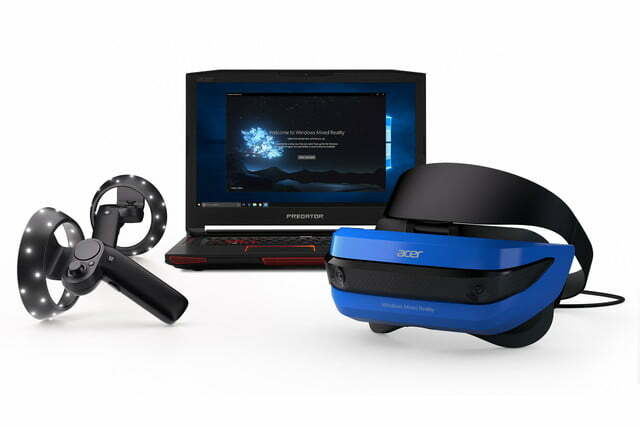 However, the aggressive pricing of Acer’s bundle seems a shot across the bow of Oculus and HTC, both of which charge $800 for their VR headsets with motion controllers included. Apple's Memoji feature on iOS 12 allows you to send a customize Animoji that looks exactly like you. In comparison to other apps that allow you to make your own custom avatar, Memoji doesn't overcomplicate it. Oculus plans to phase out its flagship Rift VR headset for its newly created Rift S. The Rift S made its debut this week at the 2019 Game Developers Conference and is expected to be released in spring 2019. The HTC Vive Focus Plus is set to release on April 15 to commercial businesses and developers. The stand-alone headset features the "six degrees of freedom" system, and includes hazard-tracking protection.